Check out the new bookmark below! Lesson summary: Jesus is the creator. 1. Mary trusted her son. 2. Jesus creates wine from water. 3. Jesus had a family. In response to the need for wine, Jesus told his mother, “My hour has not yet come” (John 2:4). Jesus understood the hour was approaching when he would miraculously provide the wine of the new covenant, in his blood, on the cross. Jesus was already planning to offer men the wine they could not provide for themselves. But that hour had not yet come. 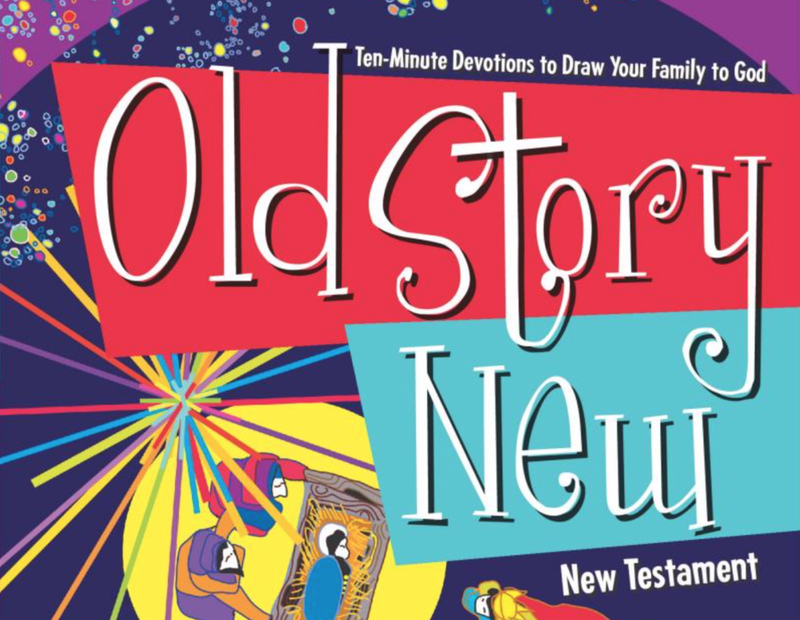 Continuing on in the New Testament, we are on week 7 which starts on page 49 in the Old Story New devotional. Pray about it! Praise Jesus for ushering in the new covenant where we are made new through his death and resurrection!